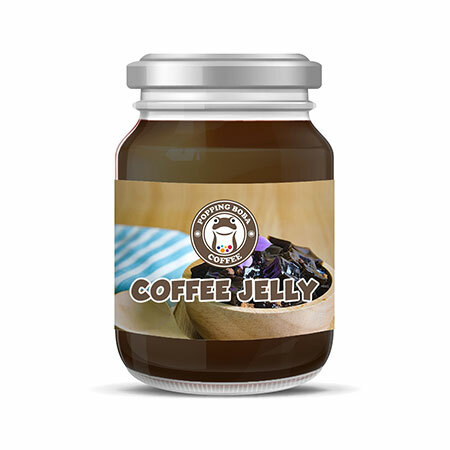 Sunnysyrup Food Co., Ltd. is the leading Taiwan manufacturer, supplier and exporter of Coffee Jelly which is engineered from the best quality raw material and are acknowledged for their sturdy construction and durable service life. Manufactured using high quality raw materials our products highly reliable and durable and caters to a wide range of diverse customer's requirement. Our products can be used for several types of commercial and residential applications and are available in a variety of forms. Our range is in high demand by our client spread across the international market and can be availed at industry leading prices. Coffee is one kinf of flavored jelly series, color is black and kind of half transparent, shaped in stripes just like other kinds of jelly. not only it has a smell of decent coffee but also has the sweetness could add distinct flavors into the drinks to serve. with competitive price and on time delivery, strict adherence to deadlines and personal commitment to each and every project.